Happy Valentine’s Day!! I hope you’re all having a lovely day regardless of how you feel about this rather polarizing holiday. 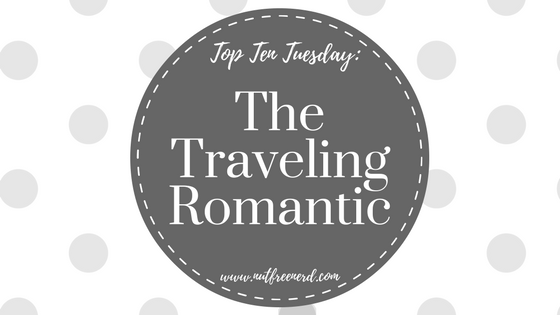 In keeping with a romantic theme, today’s Top Ten Tuesday list revolves around beloved or dreaded romantic tropes. 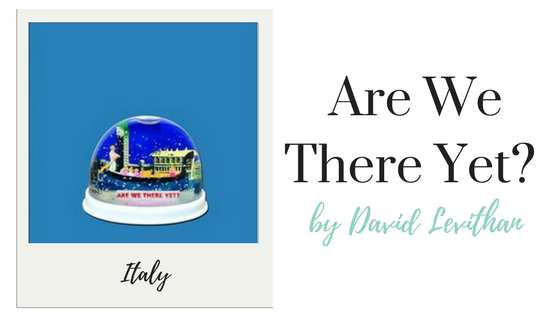 I’ve decided to stay in a positive direction and share ten fun, lighthearted romance novels that involve traveling. Grab your passport and let’s get started! What do you think of the books on my list? Any recommendations? How do you feel about Valentine’s Day in general? Let me know in the comments section below! I need to read Little Women! For some reason the past couple of months I’ve been dying to read it, and now seeing it on this list I need to get to it even more! 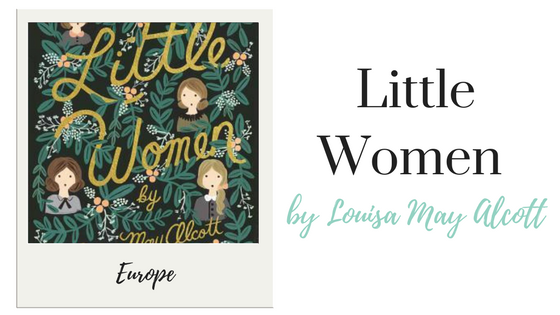 Little Women is such a great book! 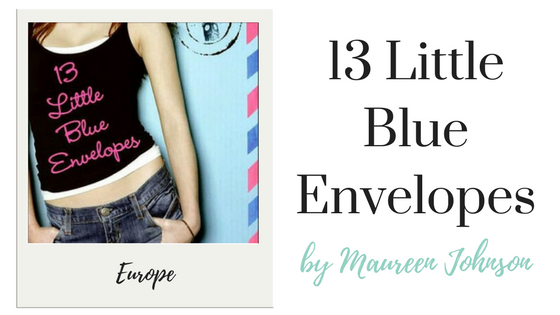 It’s super quaint and charming and will definitely give you that warm and fuzzy feeling. 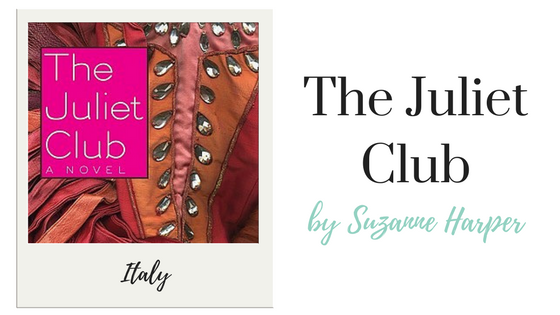 I hope you enjoy it whenever you get around to reading it! I’m planning to reread Little Women soon. I don’t think I’ve read it since high school–which means it’s been FAR too long since I picked it up. I’m most curious to see if my feelings on Laurie vs. the Professor have changed over the years. AHH I completely know what you mean– I had that debate with myself as well while I was reading. I was just really rooting for Laurie!! This is a nice topic! I like your list. 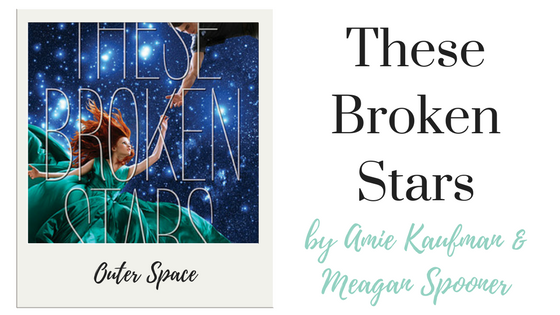 I wasn’t into These broken Stars, I probably need to pick it up again, I really wanted to like that book. 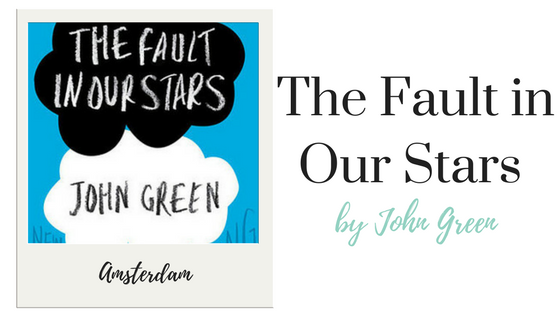 I’ve only read These Broken Stars– I really need to read the other books in the series soon!! Ah such a wonderful list- I love Little Women! 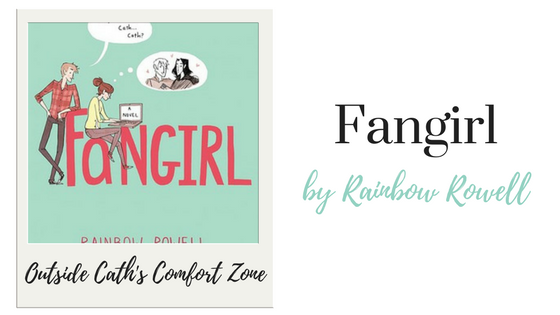 I love Fangirl and Anna and the French Kiss the romance in both is adorable! 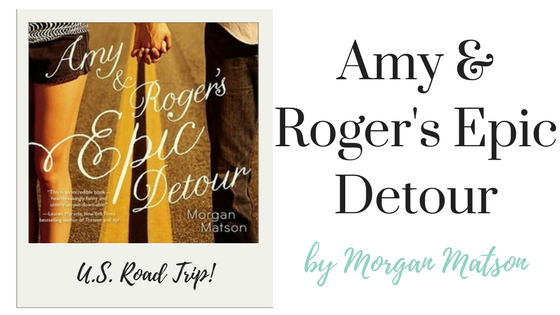 I plan to read Amy and Rogers Epic Detour soon. And I will read Little Woman, eventually. DANNNG. This is SUCH a good list. I haven’t read ANY of them, although this year I’m planning on reading The Fault in Our Stars, I guess I’m just not much of a Romance Lover. *Cries for eternity* Have an AMAZING FEBRUARY! 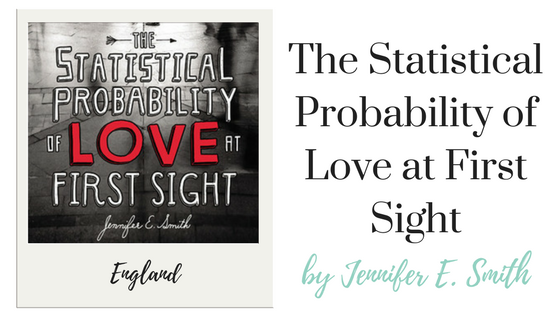 I love that little women is at the top of this list! 🙂 One of my favorites.